Lee Ritenour has about 10 movie credits. The first movie to feature him was Lee Ritenour & Dave Grusin Live - From the Record Plant in 1985. 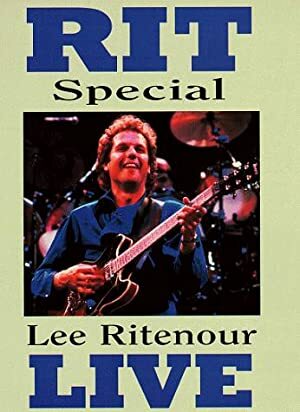 Lee Ritenour has acted in 9 other movies including a role in the 2004 movie Lee Ritenour: Live in Montreal with Special Guests and a role in the 2004 film Don Grusin - The Hang. He also played a role in Lee Ritenour & Friends: Overtime in 2005.